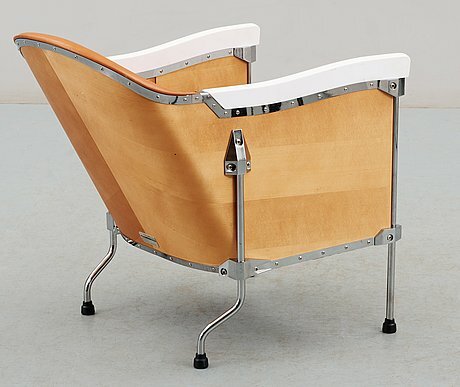 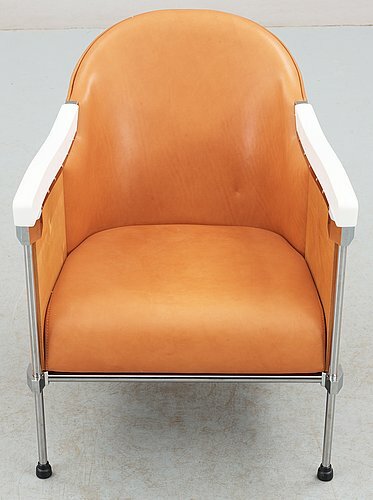 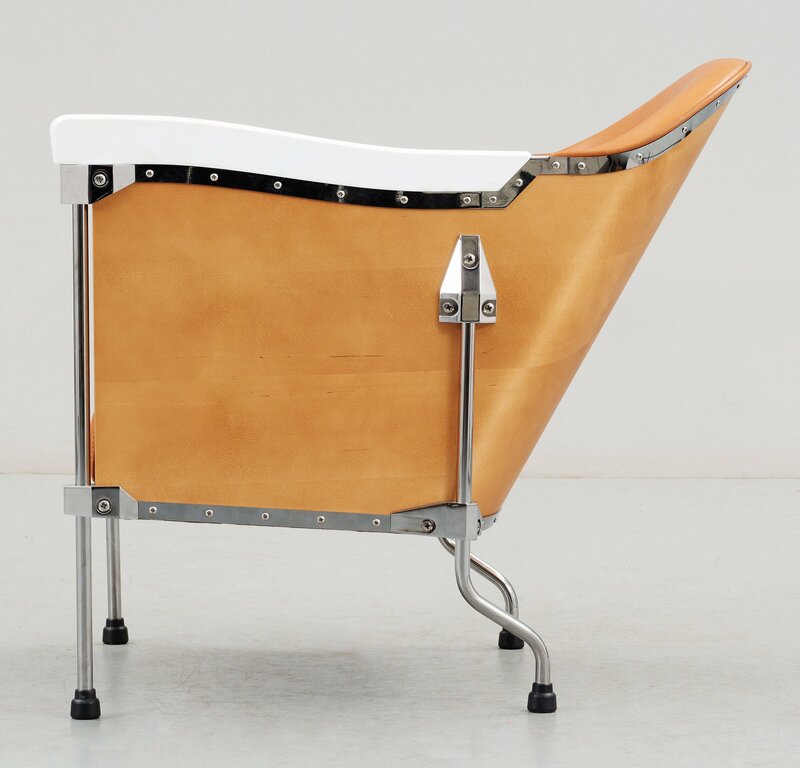 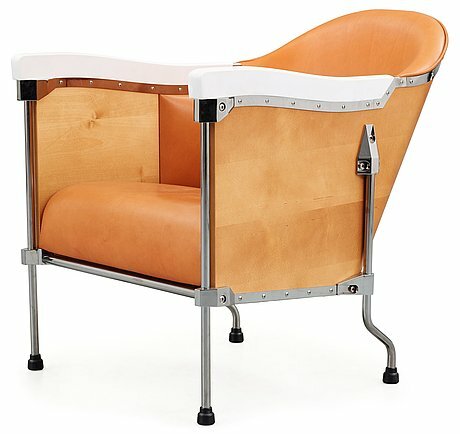 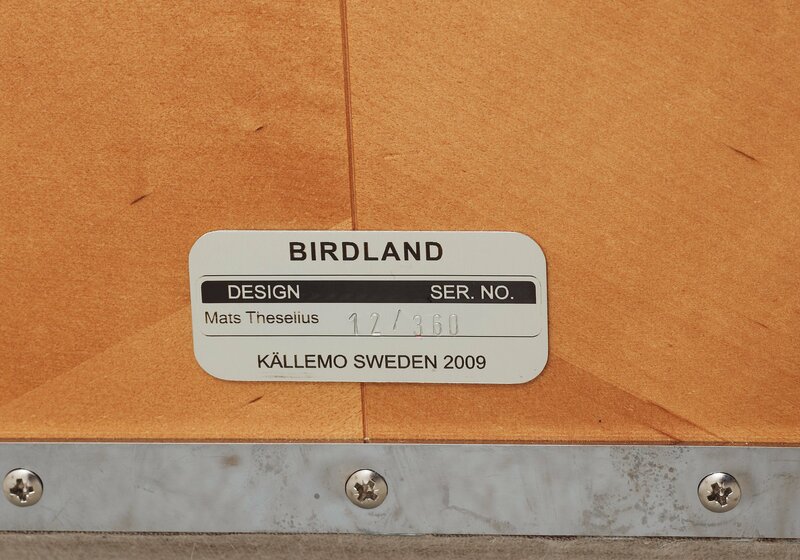 A Mats Theselius easy chair, 'Birdland', by Källemo, Sweden ca 2009. 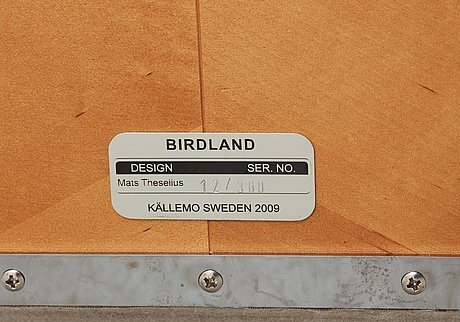 Label marked: BIRDLAND DESIGN MATS THESELIUS SER. NO 12/360 KÄLLEMO SWEDEN 2009.